The path must be cleared so you and your group can move forward. Our LARP Felling Axe is the right tool for the job. Crafted from a dense latex foam and shaped to look like the real deal, our foam weapon can clear any path of enemies. 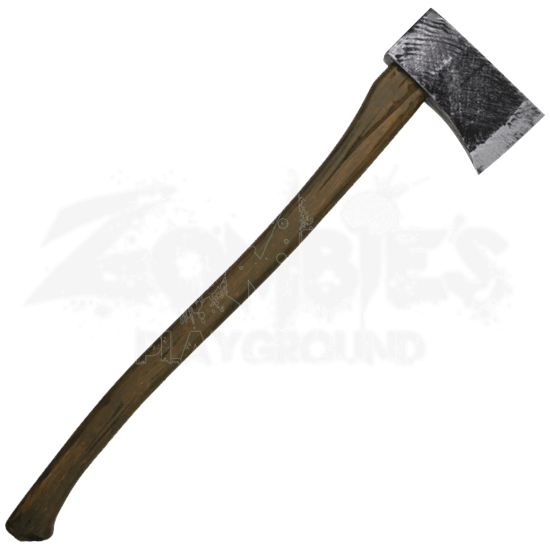 Each part of our felling axe is covered in weathered paint to emulate the exact look of a true woodsman axe. Used for clearing paths of foes, this foam weapon provides adventurers a versatile solution to whatever problems they face on their journey. 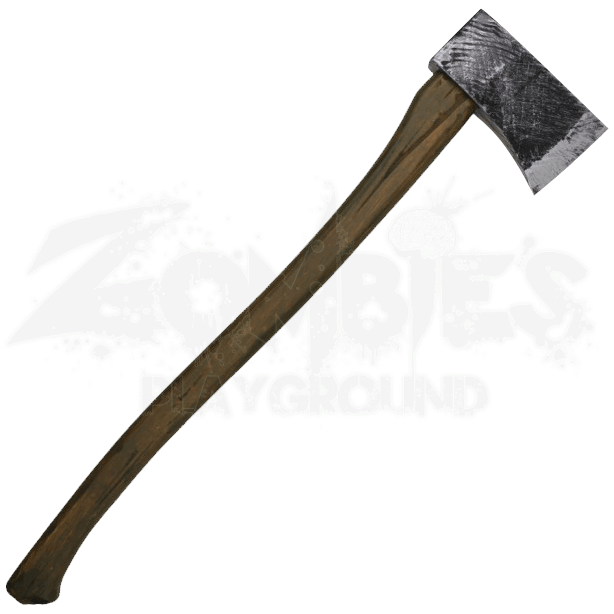 Made with a fiberglass fusion core for durability and performance, our axe serves as the perfect weapon for your zombie LARP or other post-apocalyptic campaigns.